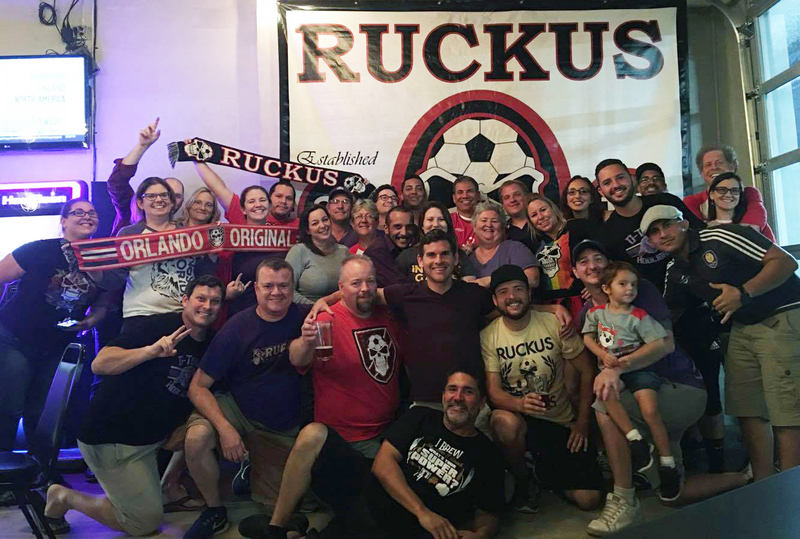 The Ruckus, founded in 2010, is Orlando City Soccer Club’s oldest and first officially recognized independent supporters club. Our love for OCSC is loudly on display at each and every game whether home or thousands of miles away. Every match we use our tifos, flags, smoke, and every ounce of oxygen in our lungs to chant, sing, and lead our Lions onto glory. Everyone knows, rain or shine, we do our part. The Ruckus is a diverse and wide spread group. Our affiliate groups are an integral part of who we are. 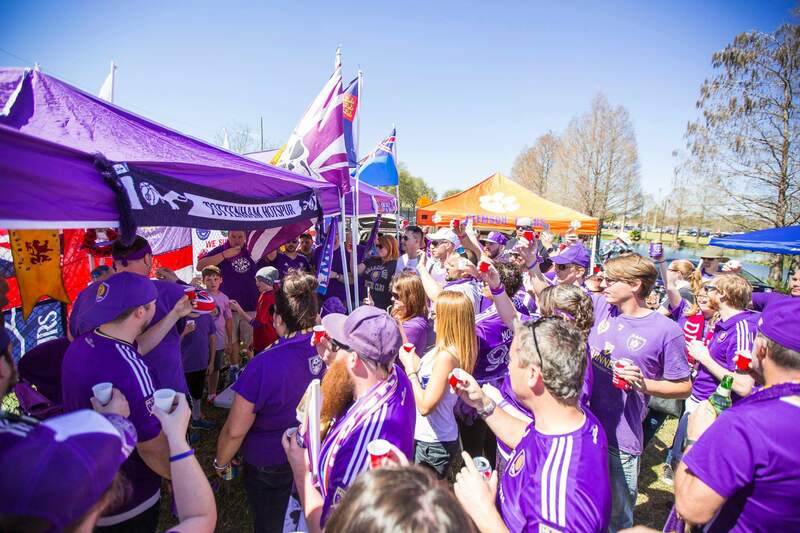 They allow Orlando City Supporters from all over the world to be a part of The Ruckus family. From Central Florida to the UK and beyond, all are welcome! The Wall is a coalition of Supporter Clubs led by the Ruckus and Iron Lion Firm that come together on match day to set the standard in North American soccer culture. 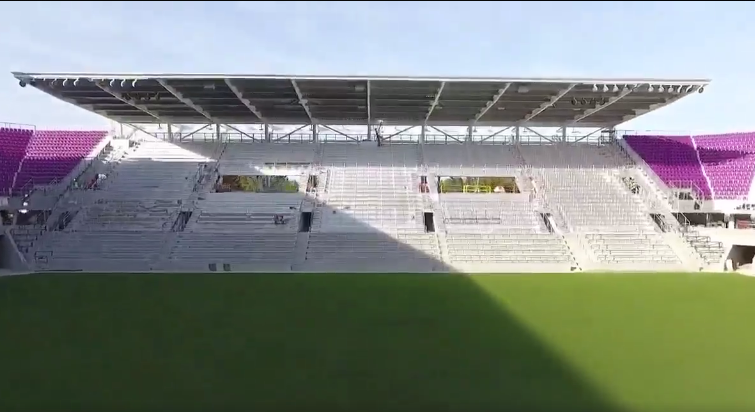 This coordinated effort coalesces into the most passionate, loudest, most creative and visually stunning sporting experience you will ever witness in North American soccer culture.